Mailz is a transactional email delivery service. We help you deliver single-recipient emails triggered via web API integration or configured SMTP servers. We support most email clients and CMS. Services include transmission, analysis, and management of email messages, day-by-day tracking and analytics. 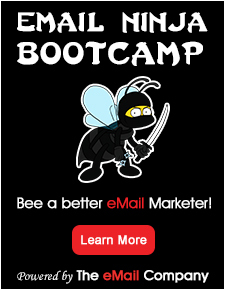 MailZ does not include lead generation tools or tools for editing and creating emails.